Personalized Pastor Appreciation & Ministry Appreciation Gifts – Order Soon! If you or your congregation are looking at our personalized plaques for ministry team members, please make sure to place your order soon! We’re very busy this time of year and want to be sure you have your gift(s) in plenty of time. 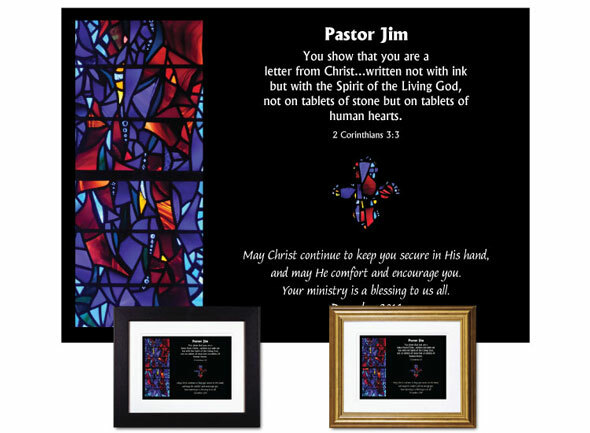 Browse the collection of pastor appreciation plaques here. Browse the collection of service appreciation plaques here.